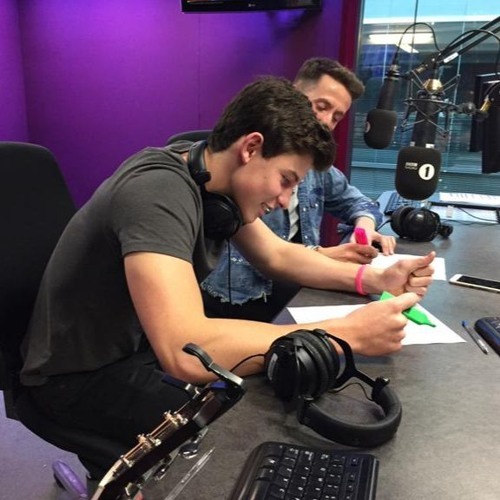 twitter.com/ralphieaversa BBC Radio 1 Breakfast Show host Nick Grimshaw brings up my Justin Bieber interview to Shawn Mendes. During my chat with Bieber, I brought up Mendes, to which he replied, "Who's Shawn Mendes?" @user727767368: I don't have it, this is all I got. Sorry!